We are More than just Hair! 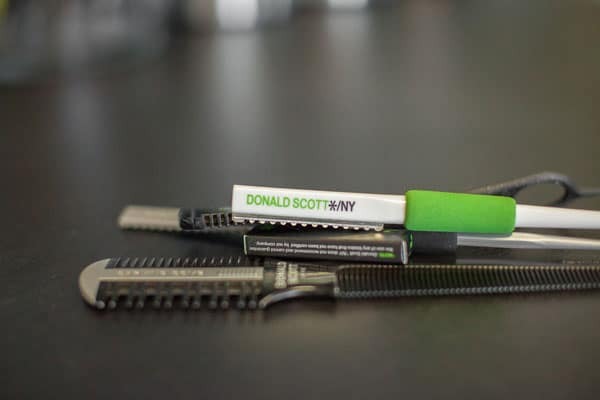 Check out our Nails and Lashes Services, and don't forget to take home the best Hair products you can find, Paul Mitchell. Style, Color and Condition, we’ve got you covered! At Shear Kaos, our skilled stylists and technicians want to help you discover your perfect look. From kids’ cuts and men’s styles to women’s color, formal styles, extensions and nail services, Shear Kaos can provide all your beauty needs. Click below for a complete price list! Our Salon is for You! We want to make your salon experience as unique and memorable as you are. Our mission is to consistently bring you the freshest styles and ideas, by keeping up with the current trends and constantly educating ourselves about the best practices. 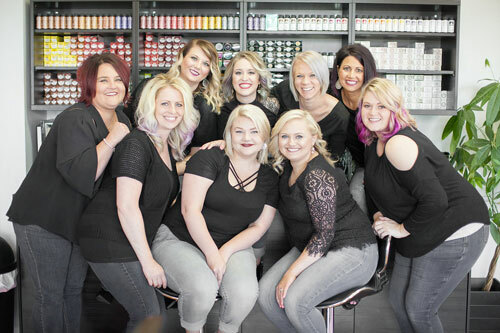 All of our stylists support one another in their personal strengths and goals within the beauty industry and the community. 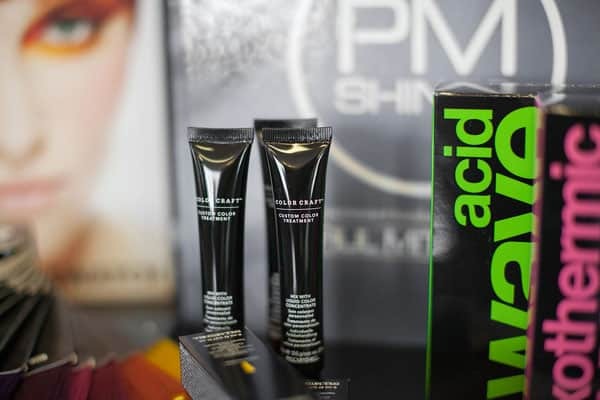 Paul Mitchell product for you! Erica has been doing my hair for several years. She is always on time, easy to work with, and does a great job. High recommendation! Kristina is the best. She always does an amazing job. Great at suggesting color and style for this undecided woman. Larissa has done my hair for about 18 months now. I first went there because my previous salon was just so hard to get into.She's usually got an opening within a few days. She does a great job with color and cuts. I especially like how she handles my teen. My daughter won't listen to a word I say because of course her mother knows nothing. However, Larissa is a stylist so in my daughter's mind that automatically makes her an expert on all things beauty. Larissa sees this time after time and somehow manages to manipulate my daughter into doing what I want without her even realizing it! LOL She's a mom, so she gets it! Larissa has done my hair for about 18 months now. I first went there because my previous salon was just so hard to get into.She's usually got an opening within a few days. She does a great job with color and cuts. I especially like how she handles my teen. My daughter won't listen to a word I say because of course her mother knows nothing. However, Larissa is a stylist so in my daughter's mind that automatically makes her an expert on all things beauty. Larissa sees this time after time and somehow manages to manipulate my daughter into doing what I want without her even realizing it! LOL She's a mom, so she gets it!